SaverOne™ eliminates, once and for all, in-vehicle mobile distractions while driving. Mobile phones are associated with over 25% of all car accidents. 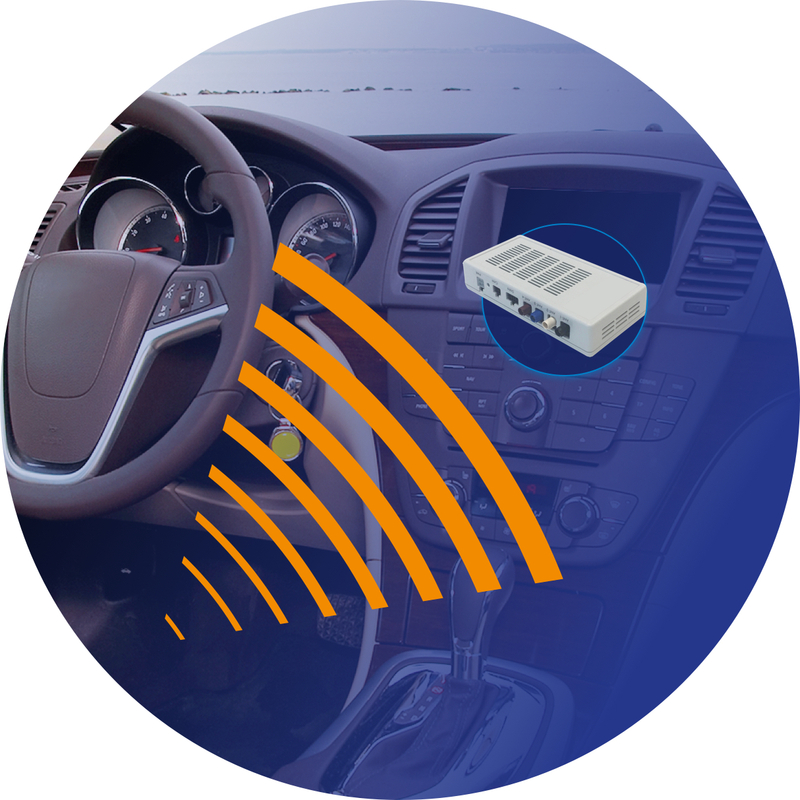 SaverOne™ creates an UnDistracted Driving (UDD) environment, saving lives and money. Reduces the number of accidents in your fleet, prevents death and injury, reduces damages and increases productivity. Significantly reducing the number of accidents leads to Loss-Ratio reduction, increases profitability and enables premium discounts. Produce safer vehicles and boost the use of connected cars. be able to use distracting applications while driving. SaverOne’s embedded vehicle technology makes the solution permanent and does not require driver’s cooperation. SaverOne is the only solution that selectively protects the driver from distracted driving while not affecting other passengers.